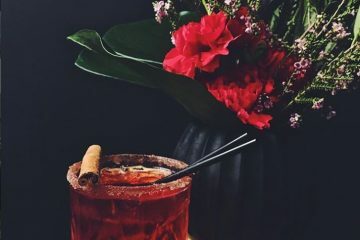 Melbourne comes alive this summer with the Royal Croquet Club lighting up the banks of Birrarung Marr this January with the ultimate summertime experience. 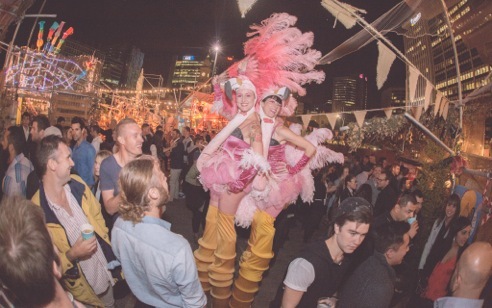 After revelling in the ongoing success and unprecedented attendance in Adelaide, the Royal Croquet Club is set to inject the same vibrant atmosphere and excitement into Melbourne’s outdoor social scene this summer. 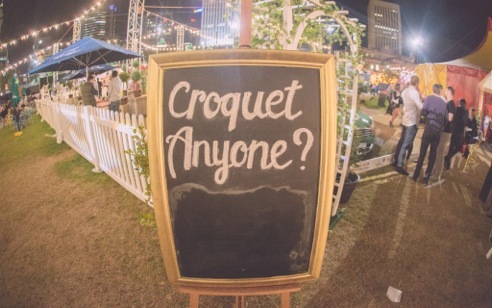 Melbournians will get the opportunity to wine, dine and be entertained by Australia’s finest when the Royal Croquet Club rolls into town from 16 January to 1 February 2015. 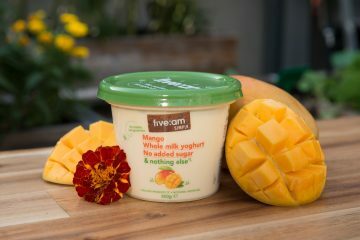 Boasting a huge line up of Melbourne’s best restaurants and food haunts such as D.O.C, Mr Claws, Meatmother, Miss Chu, St.Ali and Gelato Messina, along with live acts from great local and international performers including The Kite String Tangle and Norman Jay MBE, live tennis action on the big screen, an Australia Day line-up that is second to none and a dedicated croquet pitch, the inaugural festival is set to soon become a staple on the Melbourne events calendar. The team behind Royal Croquet Club has partnered with one of Melbourne’s most loved entertainment aficionados and entrepreneurial powerhouses, Grant Smillie – behind Melbourne CBD hotspot Ponyfish Island and co-founder of Neon Records – and Pete Sofo, Managing Director and co-founder of internationally recognised music and entertainment business 360 Agency (co-founded with Smillie). 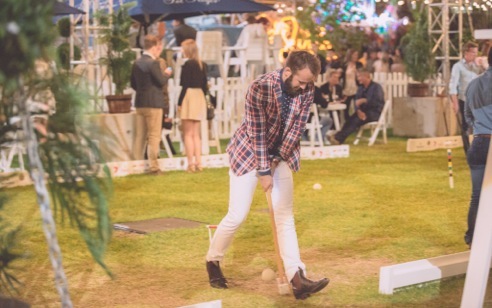 “We can’t wait to bring the extraordinary Royal Croquet Club to Melbourne, we’re sure it will be a hit for Melbournians and also people who have travelled to our great city to enjoy our vivacious culture and world-class entertainment, food and drinks,” Smillie said. Expecting a crowd of more than 200,000, the Melbourne debut is set to take the Royal Croquet Club to even greater heights, offering a huge extravaganza of entertainment including croquet, iconic Melbourne food haunts, summer beverages and Australia’s finest performers – all the makings of the perfect summer event. “It’s set to be one of Melbourne’s most unique festivals, a true one-of-a-kind experience that will be on the calendar of every local and tourist in Melbourne,” Smillie added.